Reading weeks are usually associated with rest and recuperation, they’re times to reflect on the first half of a term and get a head start on the next couple of week’s reading. Unless of course it’s the show week of the first play you’ve ever directed. This Thursday (tomorrow night!) 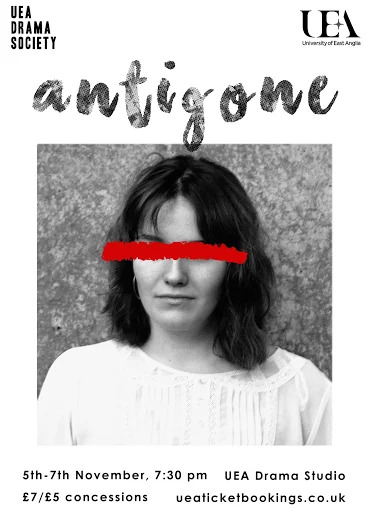 ‘Antigone’ opens at the UEA Drama Studio – please forgive the shameless plug. As one of the directors of the show I am of course very excited, but with my Drama Society Equality and Diversity officer hat on, I am extra excited as we are having our Friday performance interpreted by the UEA BSL (British Sign Language) Society. 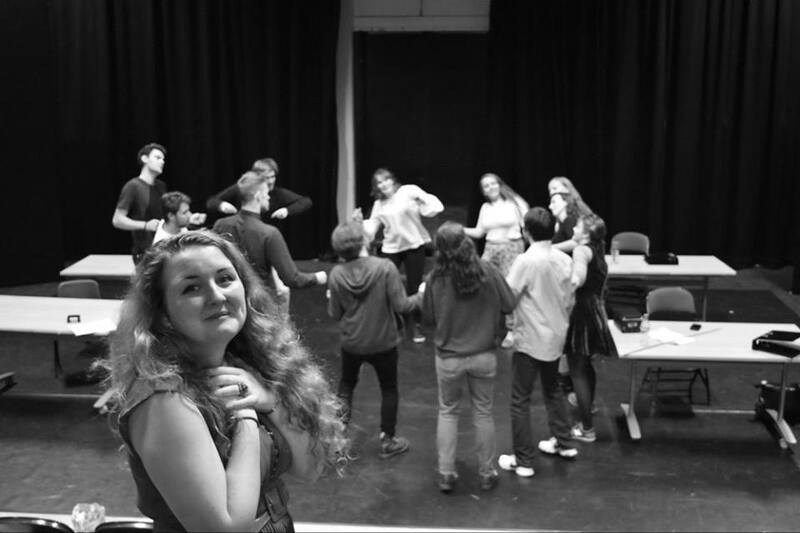 This is a great chance for UEA Drama Society to live up to our mission statement of making theatre accessible to everyone, and hopefully it’s only the start. The rehearsal process itself has been equal parts pleasure and pain. Sam (my co-director) and I have been truly blessed with a fantastic cast who have continuously impressed us with their talent and commitment, and for that we will be eternally grateful. But, what we hadn’t quite appreciated at the outset of this adventure, was just how much of your time directing a show takes up – the answer is, a lot. Whilst I don’t regret taking on this challenge, I’m very aware of how much catching up awaits me once the show is over. Reading weeks are supposed to be used for reading, not directing.